Already an established act in Nigeria’s RnB scene, Simisola Bolatito Ogunleye (Simi) has planted her flag firmly with a top notched self-titled album ‘SIMISOLA’ and she seems unshakable. Gained her audience since the days of ‘Tiff’ precisely 2014 grabbed herself more listeners after dropping ‘Jamb Question’ a song which depicts and illustrates how guys in the country chase chics and just everything about that ‘Tiff’ and ‘Jamb Question’ gained Simi the first set of lovers for her music and both songs made their cut into her new album ‘SIMISOLA’ but as bonus tracks. 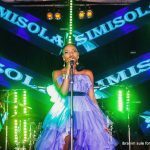 In the new album, SIMISOLA, (we won’t say her debut, according to Wikipedia she as released one before titled ‘OGAJU’ in 2006) play across different genres from Pop to Afropop to RnB to High life and more. 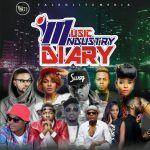 ‘SIMISOLA’ the album didn’t contain sounds like most Nigerian body of works that boasts of the ‘pon pon’ sounds. 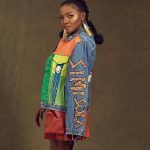 The first song on the album, ‘Remind Me’ is low tempo depicting a story of how the Singer, Simi forgot how to love and treated every other person like nothing expect those that are close to her. Track no. 2 ‘Joromi’ which was actually released before the album release instantly got airwaves among music lovers in the country. 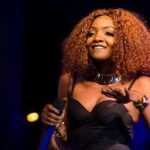 Simi delivered different stories from each song to another. The songs that look set to be fans favourite are; ‘Original Baby’. ‘One Kain’. 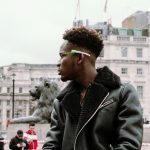 ‘Take Me Back’, ‘Angelina’ and the blazing ‘O Wan Be’ (a typical Yoruba sound) and ‘Hip hop Hurray’. Oscar was the main man behind the production work on ‘SIMISOLA’ and also Sess, V-Tek, SeyiKeyz who pinched a song each and also the instruments handlers did a great job on ‘SIMISOLA’. 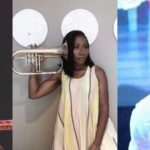 On the album, Simi shows off her world class talent by mixing and mastering all songs on the LP and also wrote all songs. 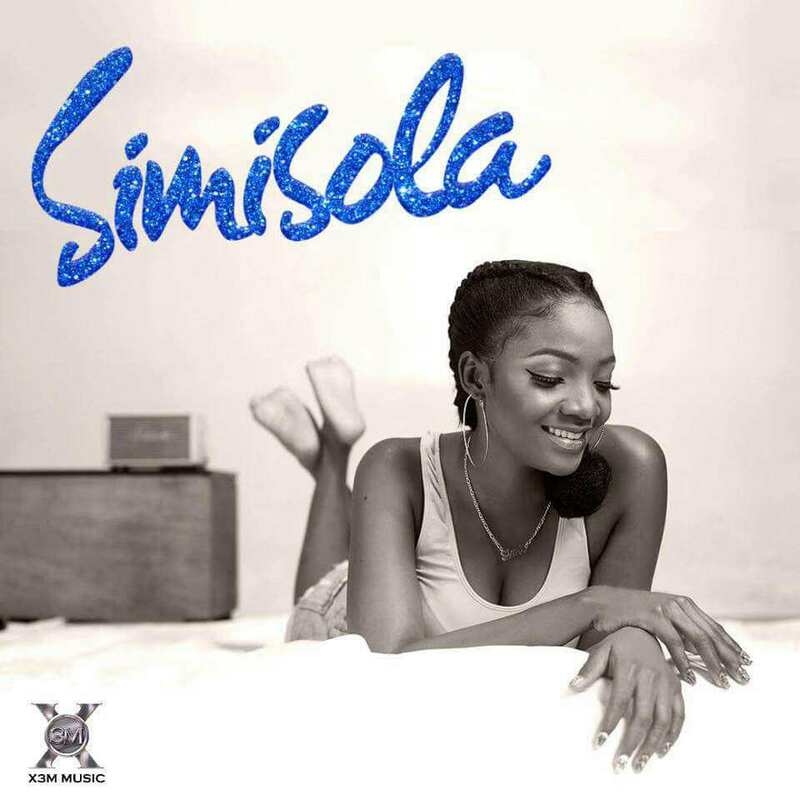 ‘SIMISOLA’ is an album that will surely do fine in the market apart from the lovely sounds, the cover art for it seems to be an inviting one all thanks to Obi Somto. The album is everywhere go grab yours! I really appreciate the fact that My Simi is a good outcom of the Nigerian Musicians, I look forward to hear her release in due time once again. 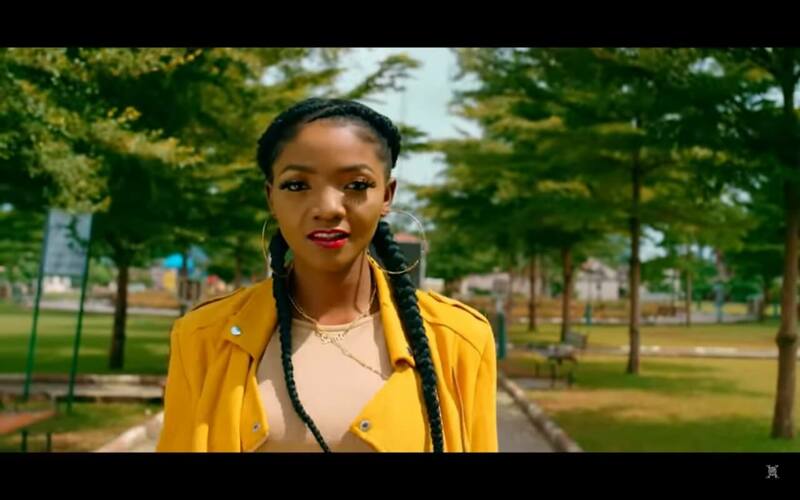 Love you Simi keep it up, your songs make me feel better even when I am urged to feel lonely.